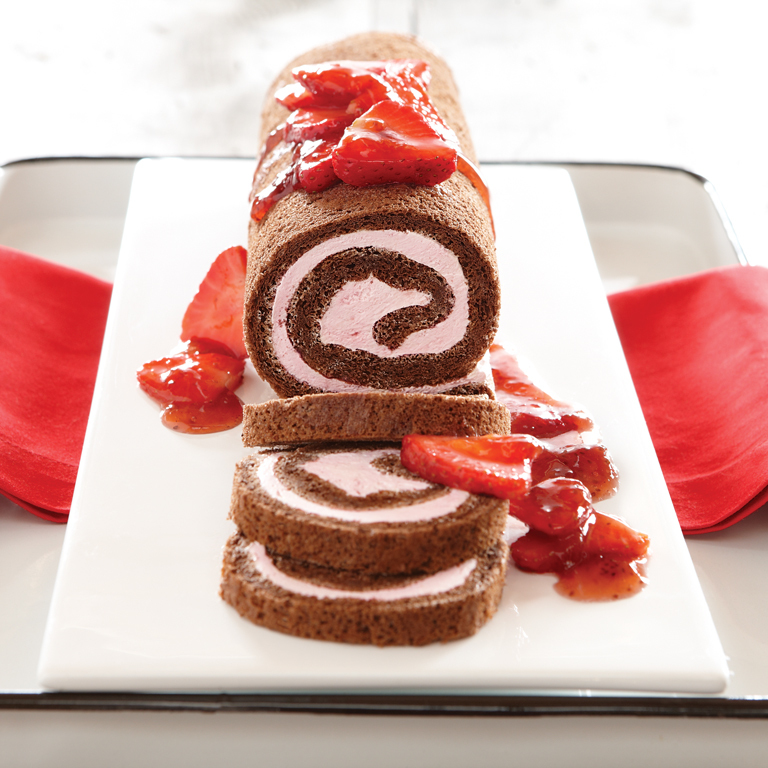 Let the kids help mix this easy chocolate-chip bundt cake. 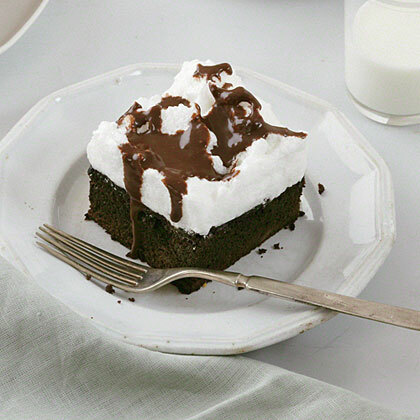 The secret to success: cake mix and instant pudding. 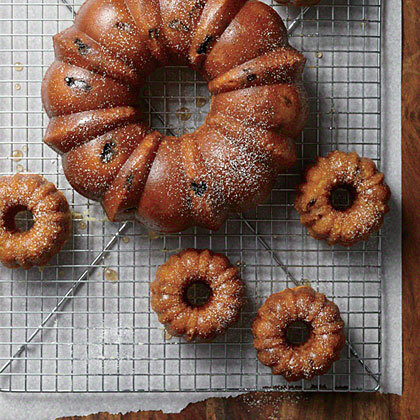 Rum-Raisin Bundt Cake proves to be the perfect cake for gift-giving. 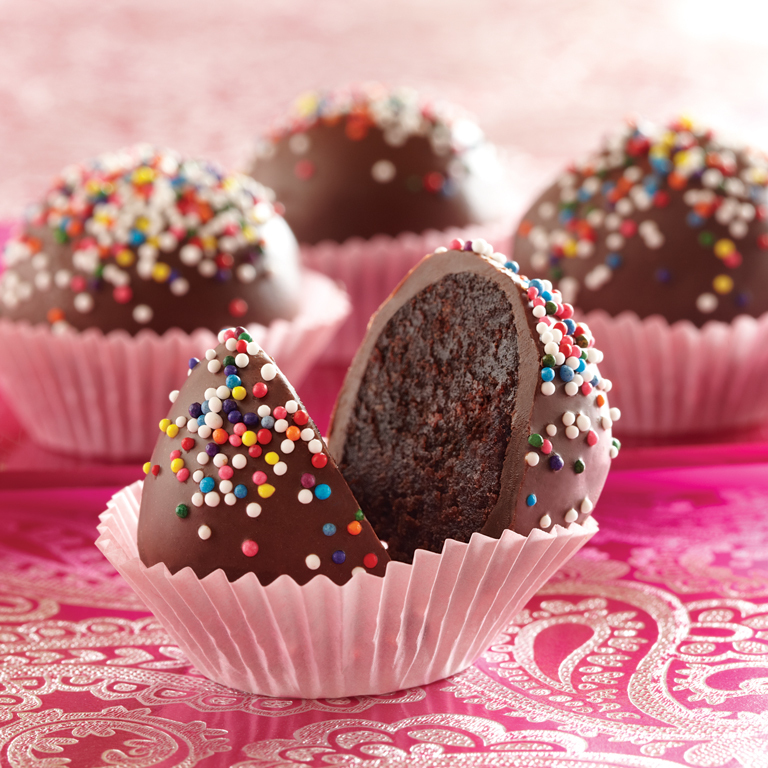 The batter makes enough for a 10-cup Bundt cake and 6 mini Bundts. 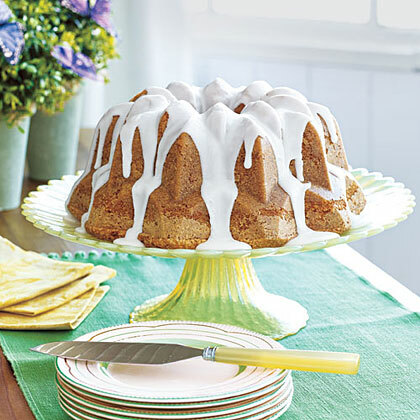 Celebrate spring with this buttery, tender, and moist Lemon Ginger Pound Cake. 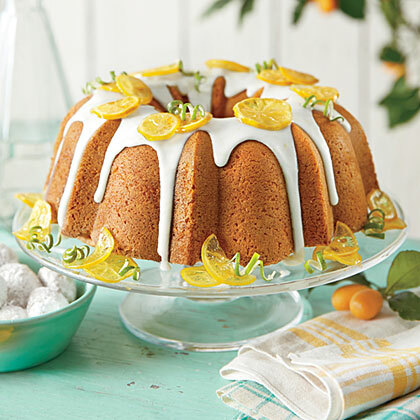 This pound cake gets a double dose of lemon in the cake and in the glaze. 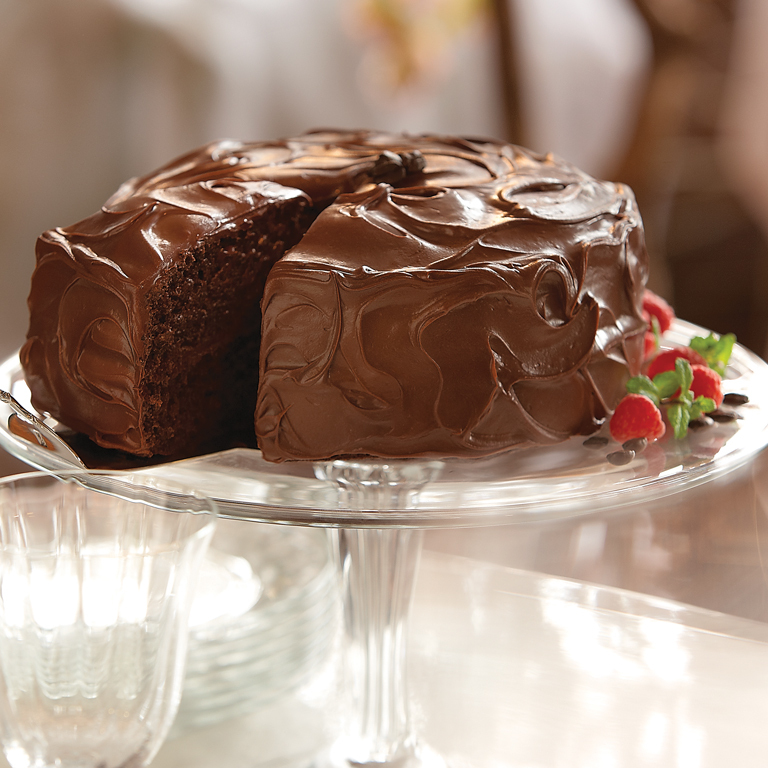 A luscious cake perfect for wowing a crowd.Since 2006, readers have professed their love for contest winner Anna Ginsberg's One-Bowl Chocolate Mocha Cream Cake, touting it as the moistest cake ever. 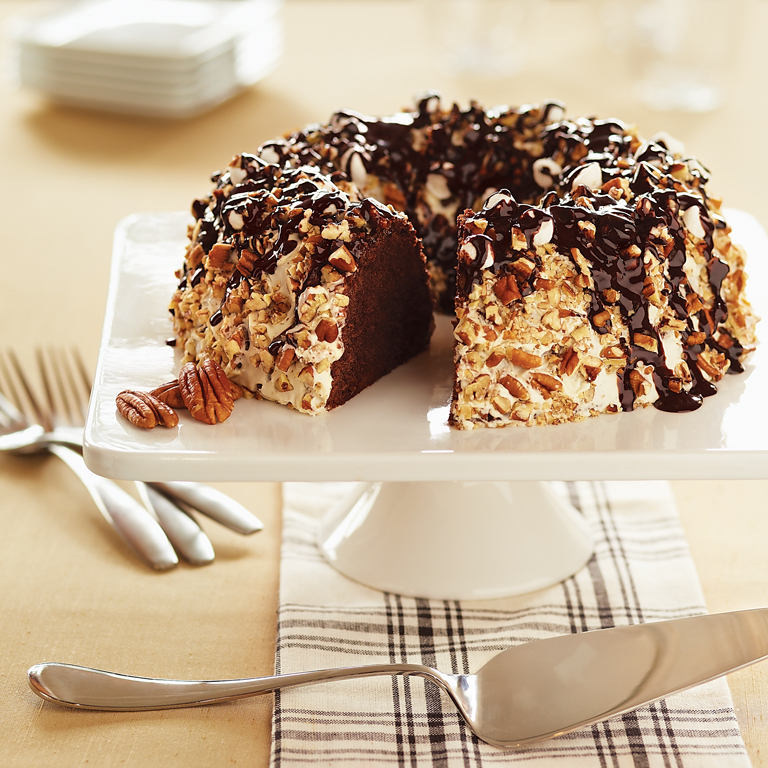 We agree--the cake is incredible. But online reviews suggested that the topping could use some tweaking. Instead of the original "mocha cream" of whipped topping, marshmallow creme, and coffee, we now have a creamy, less-sweet meringue. 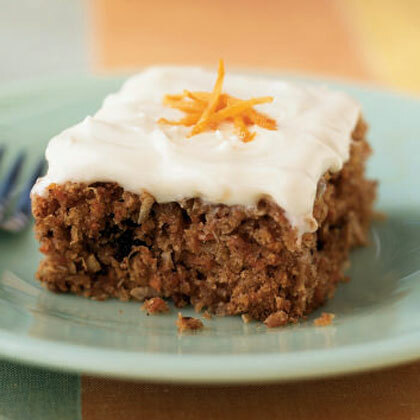 We also replaced reduced-fat mayonnaise (yes, mayo--it's the secret ingredient that makes for a fantastically moist cake) with canola mayo, our current product of choice. 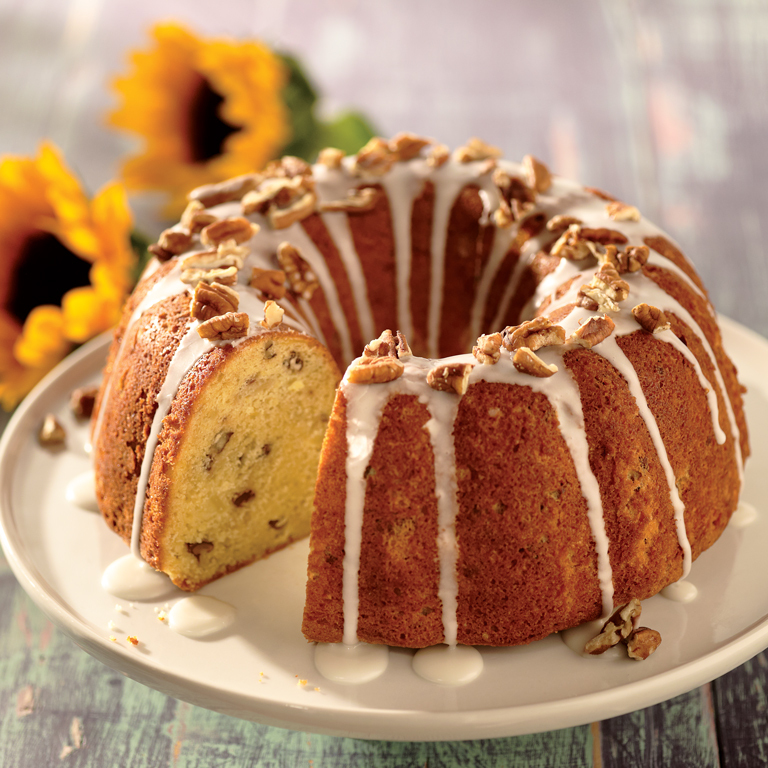 This recipe is based on a classic Southern favorite called 7UP Pound Cake, which was created in the 1950s when the soda company suggested using its soft drink instead of other liquid in pound cake recipes. 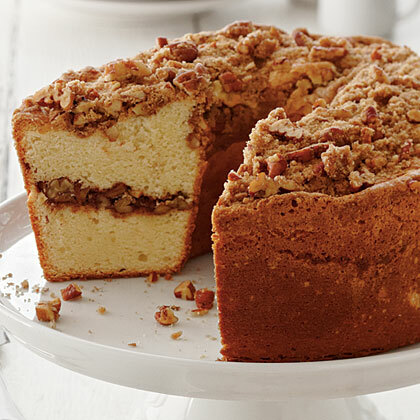 The result: one of the best, and simplest, cakes you'll ever make.